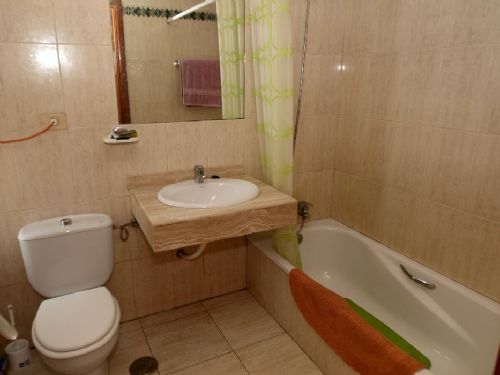 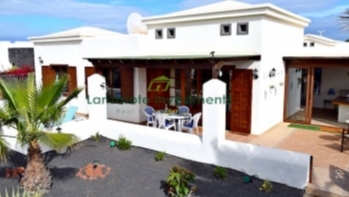 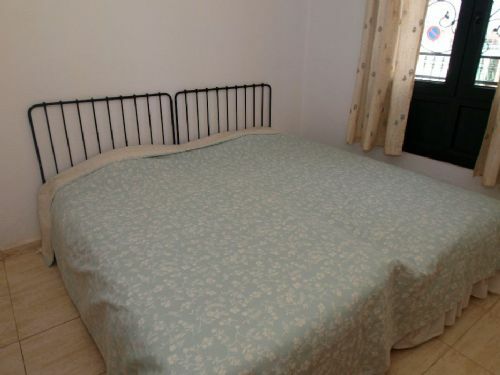 1 bedroom top floor apartment in central location in Puerto del Carmen. 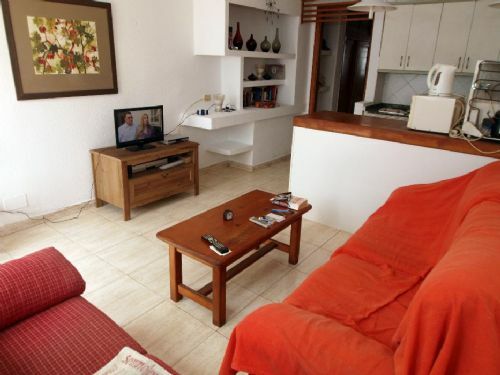 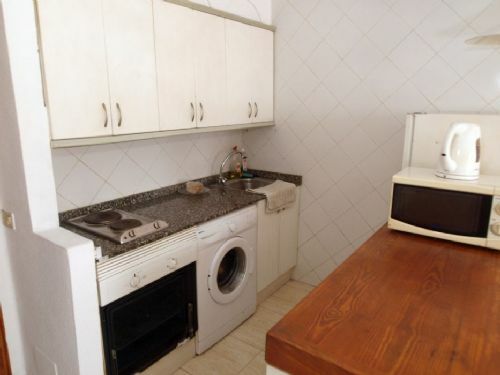 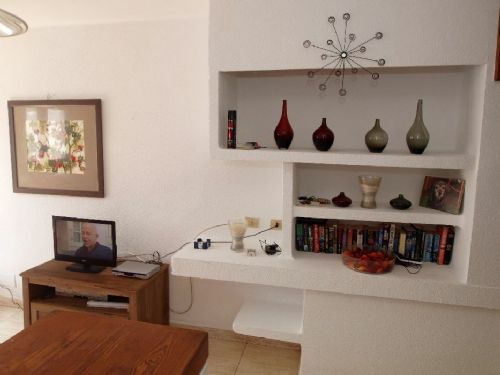 This apartment consists of 1 bedroom, 1 bathroom and open plan living room with kitchenette and Canarian style shelves. 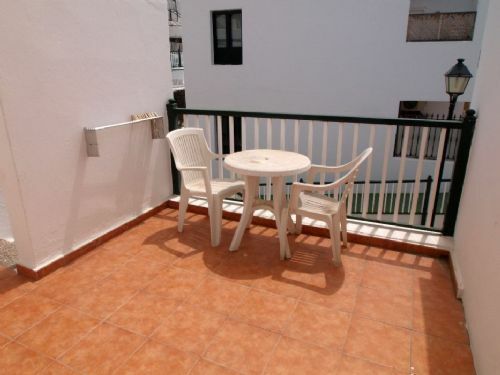 There is a terrace as well. 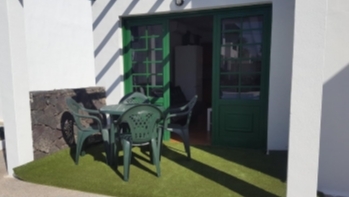 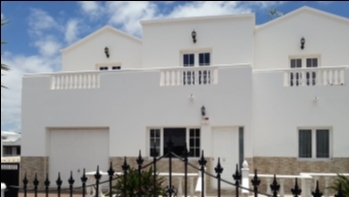 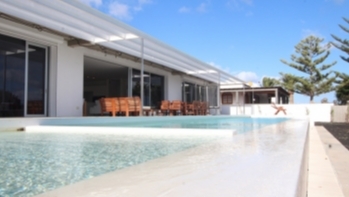 It is located in the centre of Puerto del Carmen, close to the seafront with its shops, restaurants, bars and beaches in a secure, gated complex with communal pool.